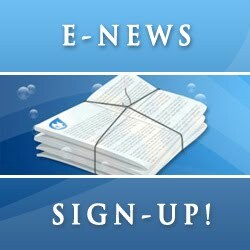 If you haven't signed up for the ALBC E-news, check out the most recent issue. We just started this electronic newsletter in January of this year, and so far we have received very positive feedback from members and supporters. The e-newsletter provides educational materials, upcoming event information, conservation food for thoughts, and more. You can sign up to receive the newsletter on our website. This publication is free! It's a great way to get to know our organization, learn about some of our projects, network with other members, and more.